The Healing Arts Center has been providing complimentary health care and healing arts to Cape Cod and its visitors for over 25 years. 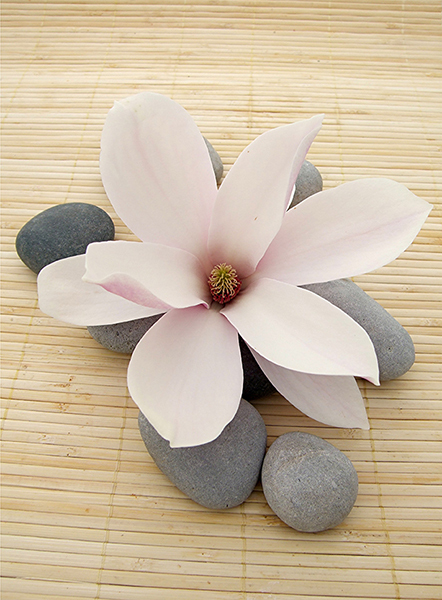 We offer therapeutic massage, reflexology, Reiki and energy work, acupuncture, and sacred sound healing sessions. Our goal is to provide each individual with the means to discover a unique combination of natural health therapies that will maximize health, happiness and total well-being. The Healing Arts Center is a peaceful place for the community and for those who may be interested in a shift in consciousness.